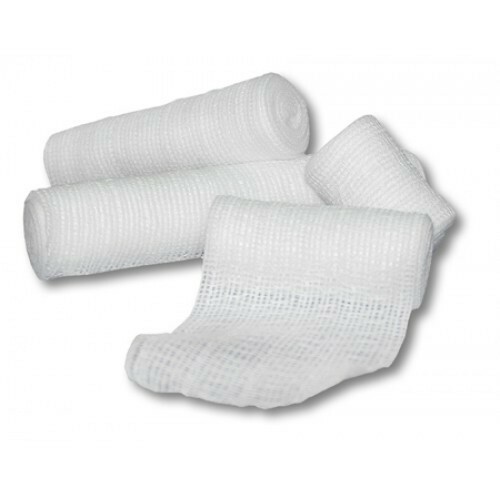 Prominent & Leading Exporter from Chennai, we offer post surgery dressing and sterile wound dressings. We also offer an extensive range of Post Surgery Dressing in industry. These are widely used in hospitals, clinics, and nursing homes. The cotton we use in making these dressings are well checked and analyzed on pre-defined quality parameters to ensure their reliability and render maximum client satisfaction. These are offered in different sized packaging. Being a client-centric organization, we are into manufacturing, supplying and exporting a vast array of Sterile Wound Dressings. 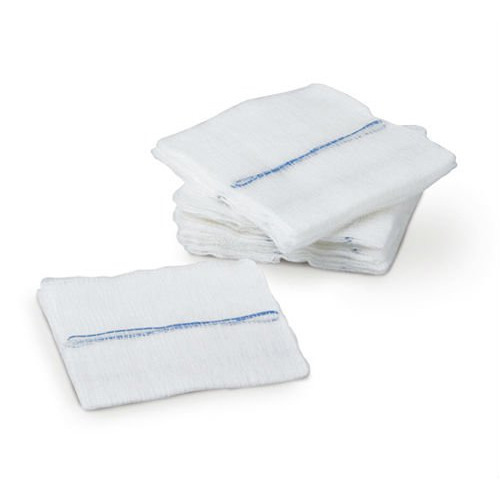 We have utilized best grade cotton in these dressings. These are used in various hospitals and medical industry. As per the industry standards, these dressings are made under the supervision and able-guidance of the industry heads. Looking for “Advanced Burn Management Concepts”?